Russian businessman Yury Milner joined forces with Stephen Hawking and Mark Zuckerberg to launch the Breakthrough Starshot project, aiming to send a tiny robot to Alpha Centauri in the next 20 years. The announcement comes on the day of the 55th anniversary of the first manned space flight. The joint initiative by the well-known Russian Internet investor, the English physicist and the American Facebook co-founder will reportedly cost $100 million. The automated probe is being sent to Alpha Centauri, and is expected to reach it in 20 years. Called a "nanocraft" due to only weighing a gram, it will be sent 25 trillion miles – or 4.37 light years – by beam of light. The fastest currently existing spacecraft would take some 30,000 years to reach Alpha Centauri. Pushed by multiple lasers combined into a single powerful beam, the nanocraft will be able to reach a speed of 20 percent of the speed of light. This means that it will be able to reach Pluto, for example, in a few days, instead of the eight and a half years it took NASA's New Horizons probe. The "interstellar sail boat," as the Russian billionaire called it, "could capture images of possible planets and other scientific data and send it back home in a beam of light." 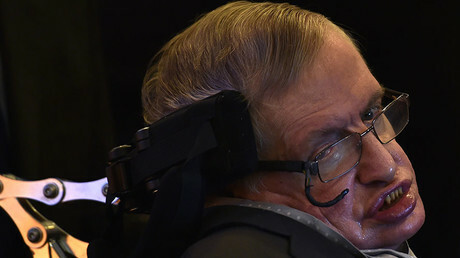 "Without new methods of propulsion, we simply cannot get very far," Stephen Hawking said at the press-event, calling the nanocraft "the most pragmatic technology available." Yury Milner explained that one of the main principles behind the Breakthrough Starshot project is multiple redundancies. The plan is to create "hundreds, perhaps even thousands" of the tiny probes. Breakthrough Starshot, of course, faces a number of challenges – both engineering, like miniaturization and finding an energy source for the gigantic laser beam, and political. Getting various governments to cooperate to shine the laser into the sky so as not to affect any of the myriad satellites in Earth's orbit is among the challenges. "Today we commit to this next great leap into the cosmos, because we are human and our nature is to fly," he concluded. Speaking about the new space exploration initiative 55 years after Russia's Yuri Gagarin paved the way into space for the mankind on April 12, 1961, Milner said: "When I was born, we were in the middle of space race but today we are launching a collaborative planetary endeavor. 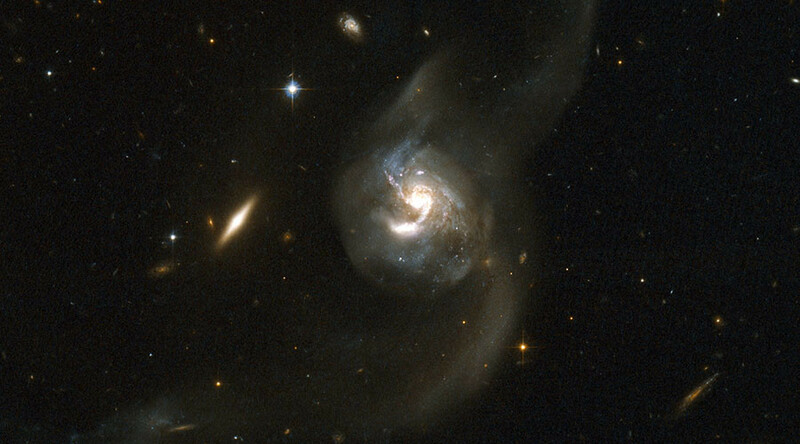 One world reaching out to the galaxy." Milner added that if the aim is achieved, "it will tell us as much about ourselves as about Alpha Centauri." "For the first time in human history we can do more than just gaze at the stars. We can actually reach them," the Russian investor said. Though perhaps not as glamorous as its bleeding edge technology, the project’s transparency is just as notable. According to Milner, who is the only investor in Breakthrough Starshot at the moment, it is based entirely on research that is in the public domain, and any willing expert is invited to contribute. "It's an exploration driven endeavor," Milner said. When asked if it's possible that Breakthrough Starshot, or another space mission, will find alien life in the next 20 years, Hawking said, "the probability is low... probably." He added, however, that "the discoveries of the Kepler mission [NASA space observatory] suggest that there are billions of habitable planets in our galaxy alone, and there are at least a hundred billion galaxies in the visible universe. So it seems likely that there are others out there." But if we do find aliens, "we should hope that they don't find us," he added in his characteristically humorous manner.